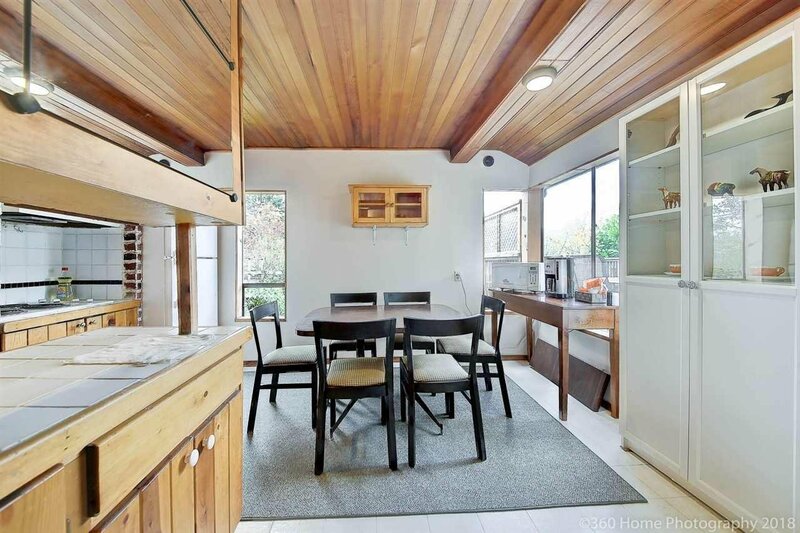 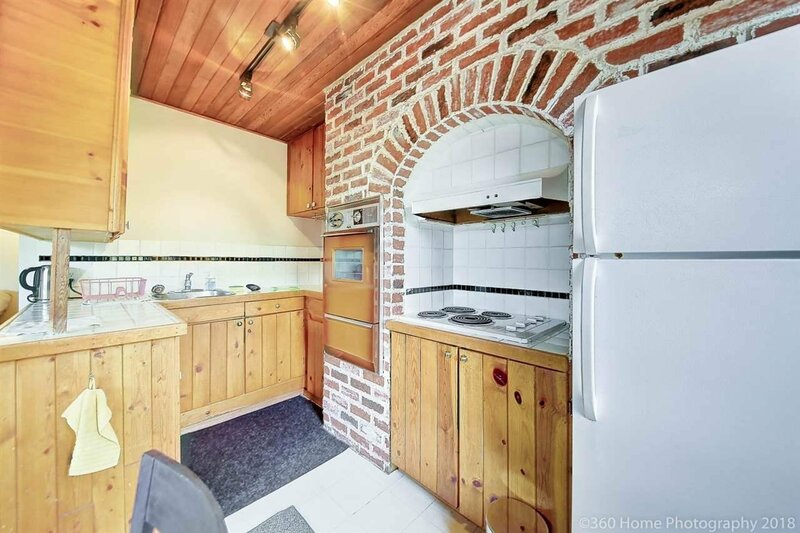 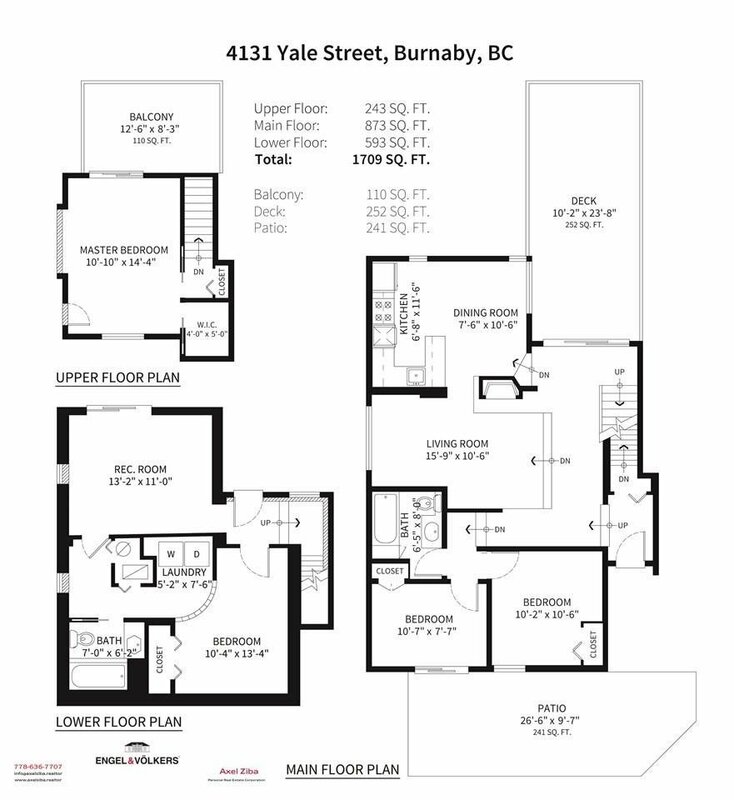 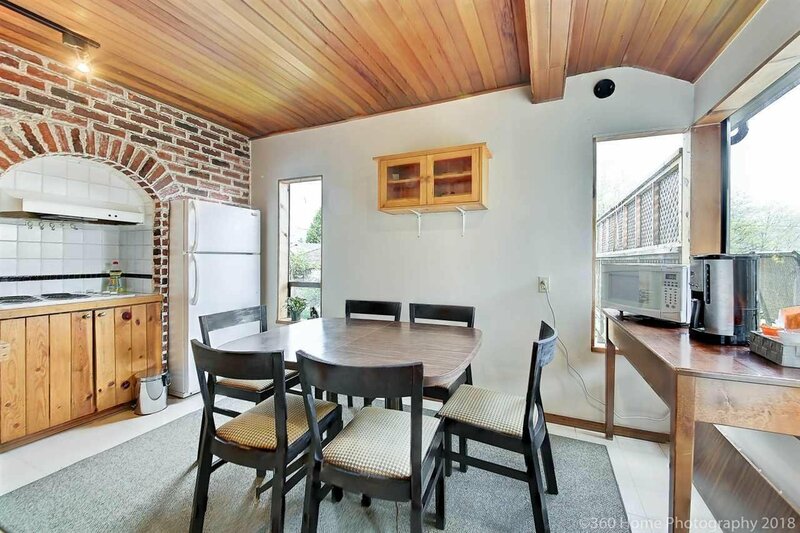 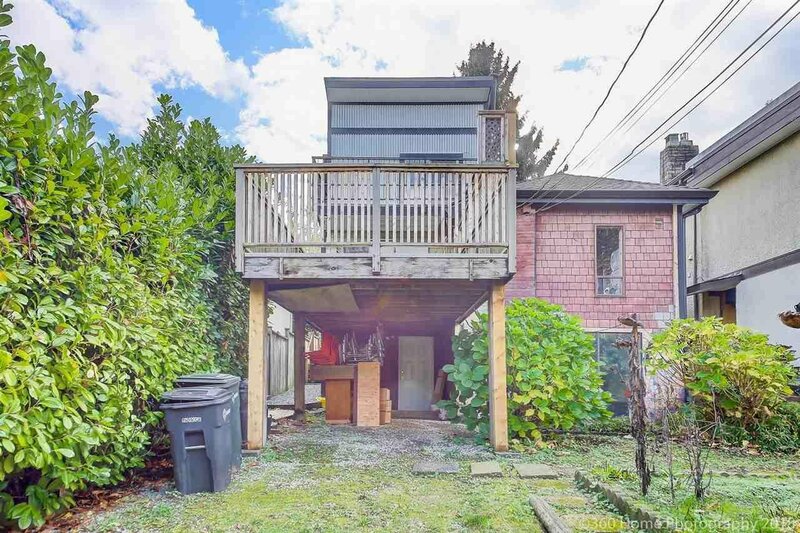 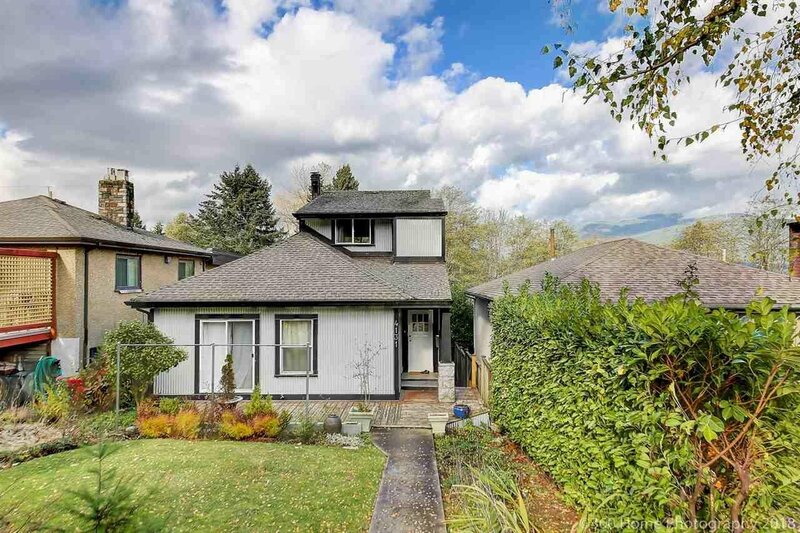 4131 Yale Street, Burnaby - 3 beds, 2 baths - For Sale | Houtan Khorrami - Team 3000 Realty Ltd. 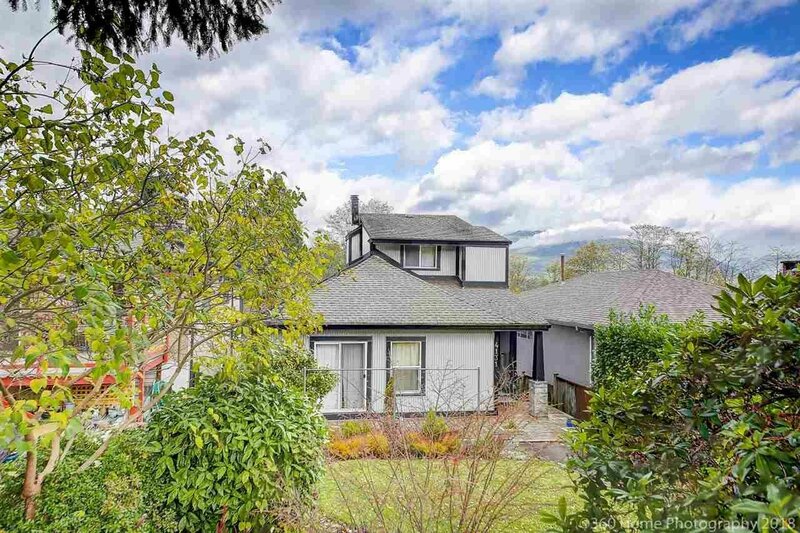 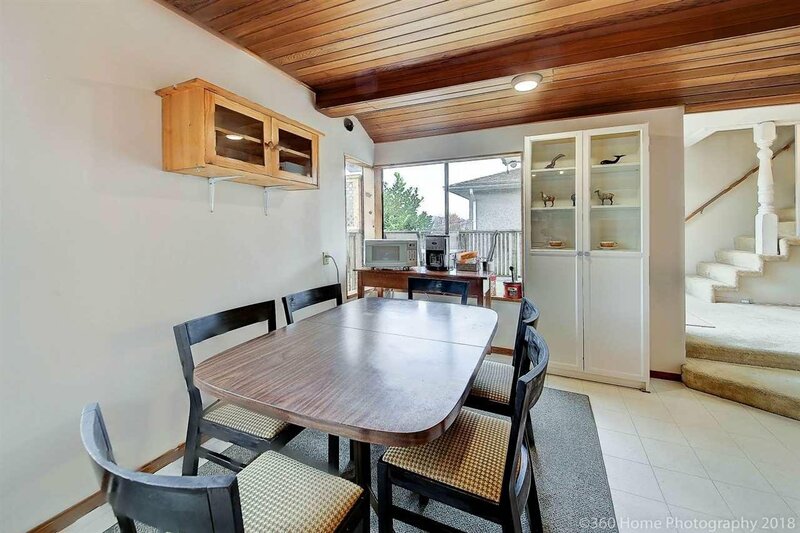 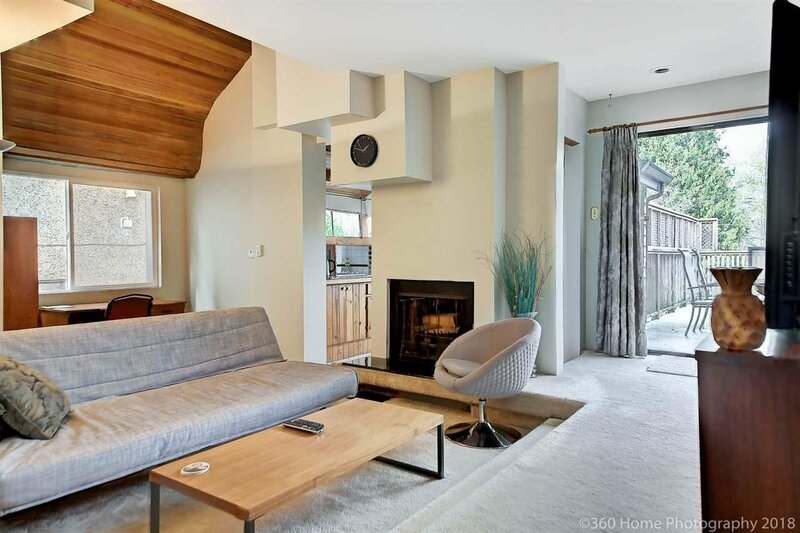 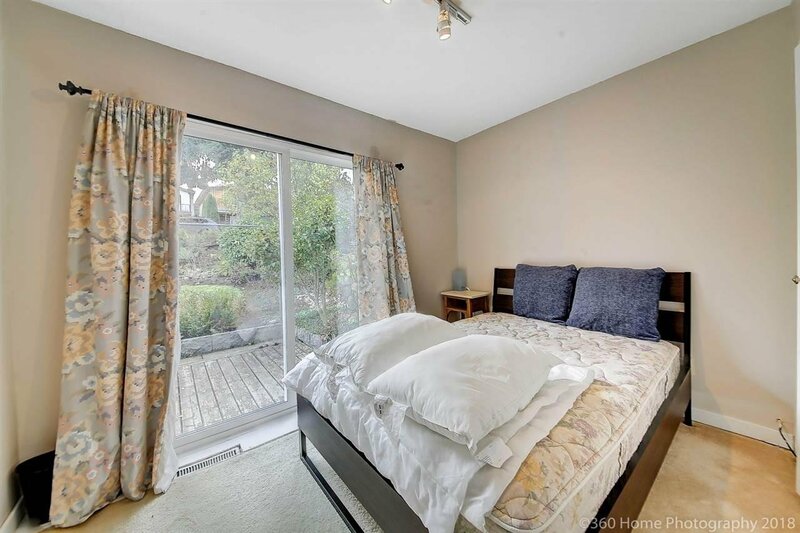 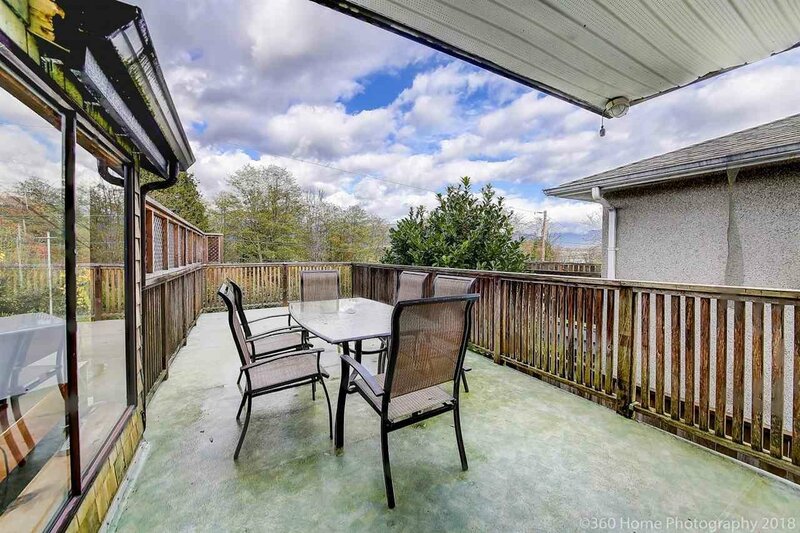 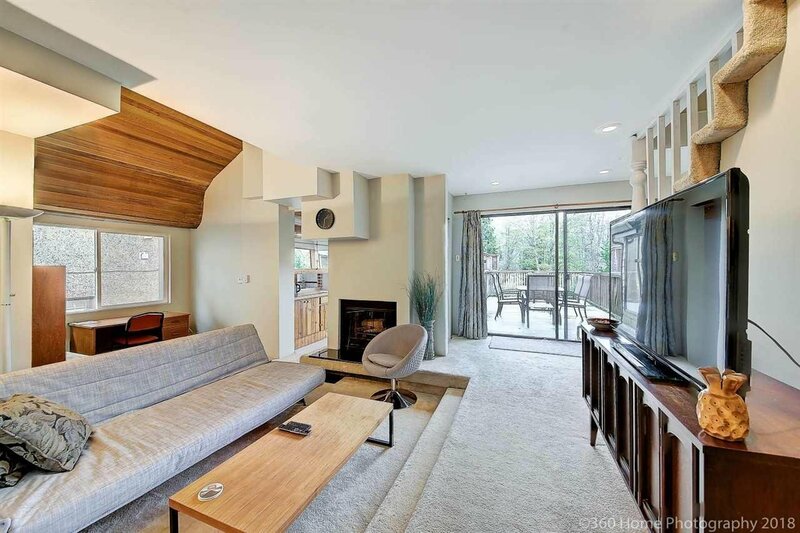 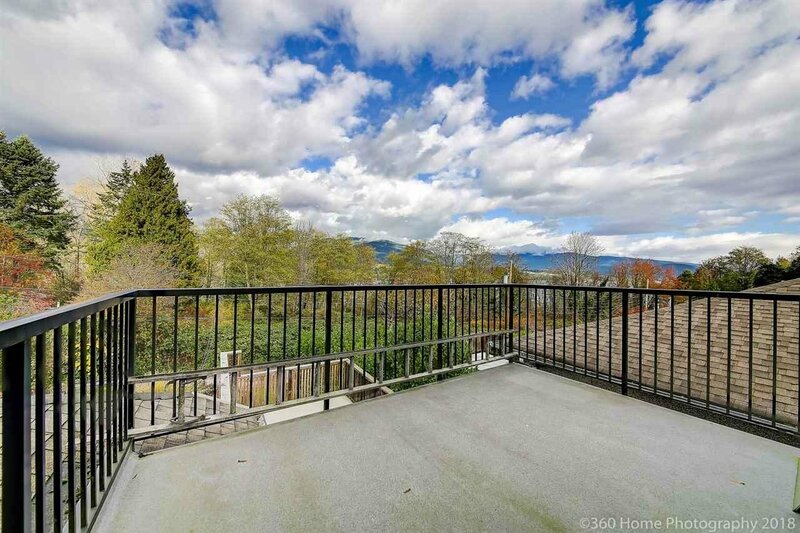 This sunny south-facing home features beautiful and mature front and backyard garden, wood fireplace, exterior cladding, very large deck, Off master balcony with open views and bonus separate entry potential suite with direct access to the garden. 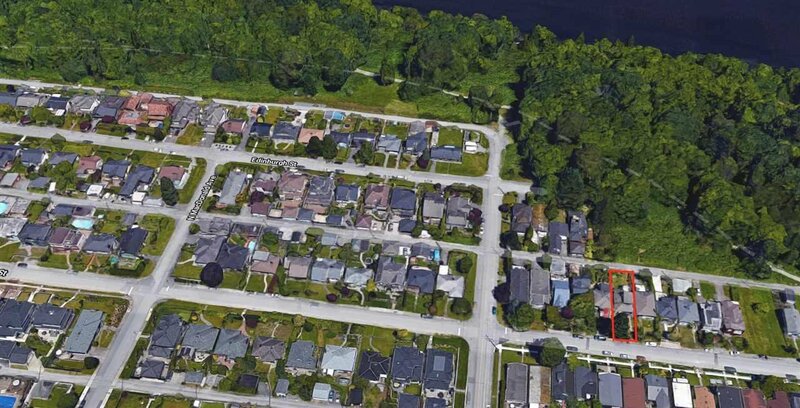 Located in One of the most sought after streets in prime Vancouver Heights, next to greenbelt trails & park with Northshore and winter water views. 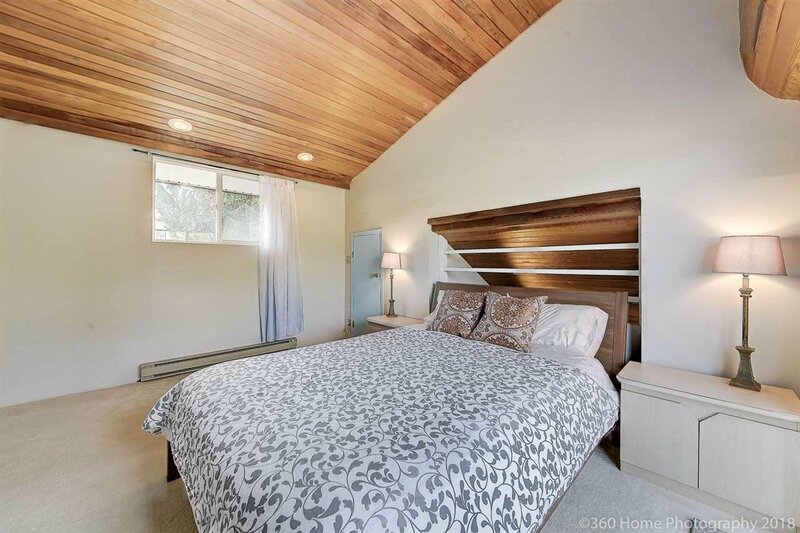 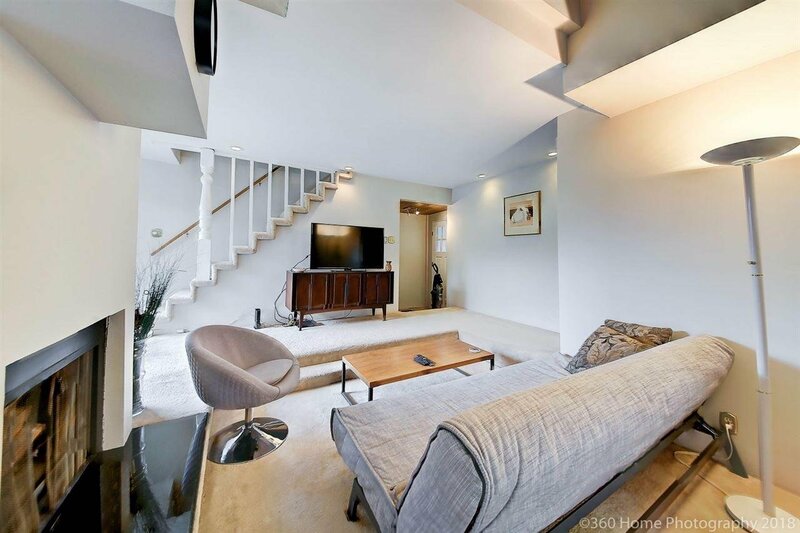 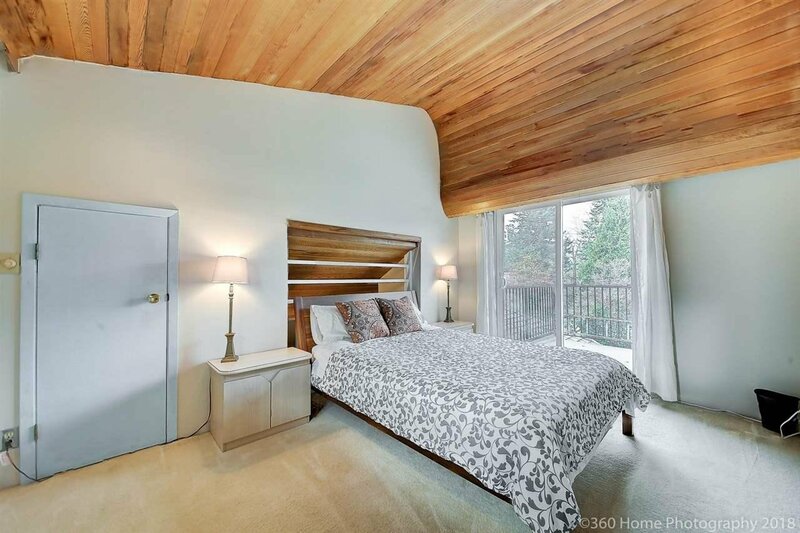 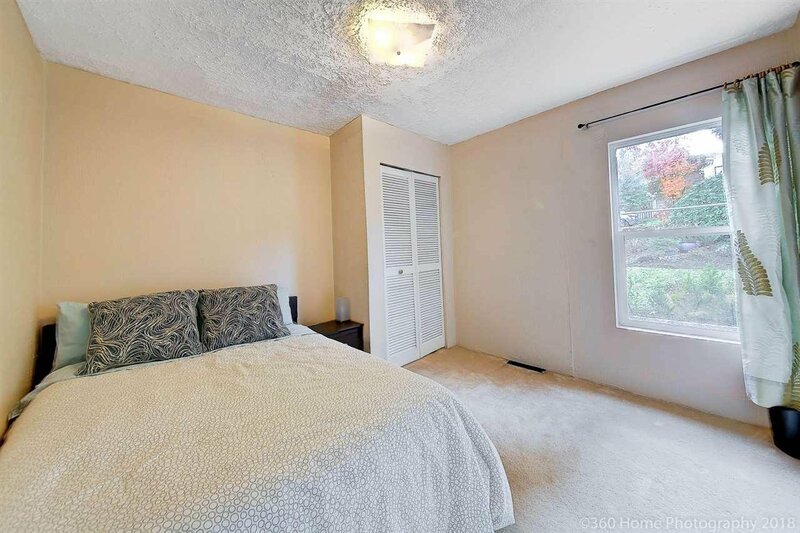 Generous size master bedroom has a vaulted ceiling and walk-in closet leading into a large private sundeck. 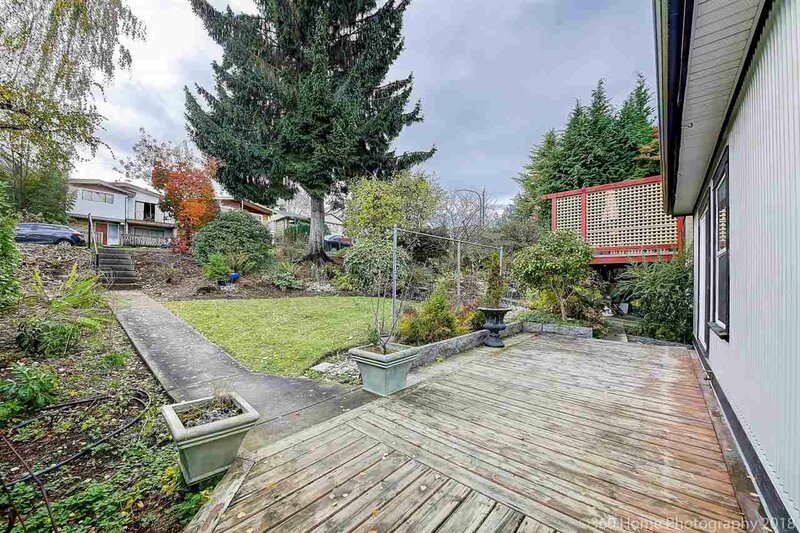 Full 122x33 full size rectangular lot with lane access is a perfect opportunity to build your dream. 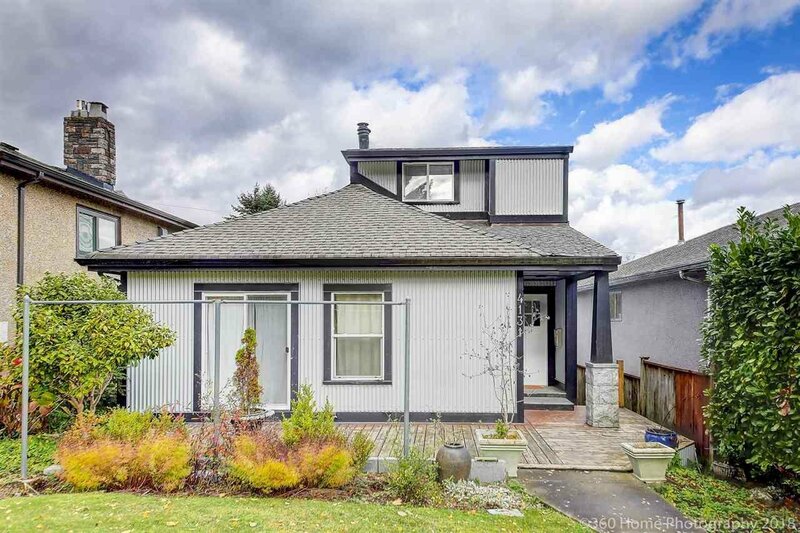 No oil tank (Certificate available).new hot water tank, Brand new front door, Past inspection report available upon request.